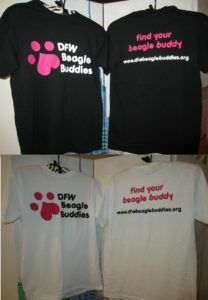 Spread the word in style with this DFW Beagle Buddies t-shirt! These shirts are Gildan heavyweight 100% preshrunk cotton. 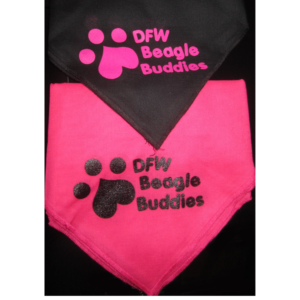 They are available in black or white, sizes S-XXL. We are currently out of a few sizes in Black and White but will be ordering more soon! 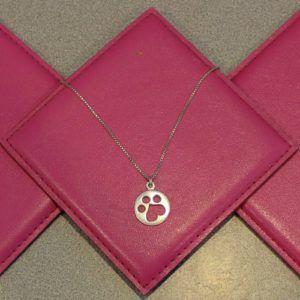 Please use the contact page if you’d like to request a particular size/style that is not available here. Thank you!